Naghi Zeenati has been appointed chairman of the Utah State Transportation Commission. Gov. 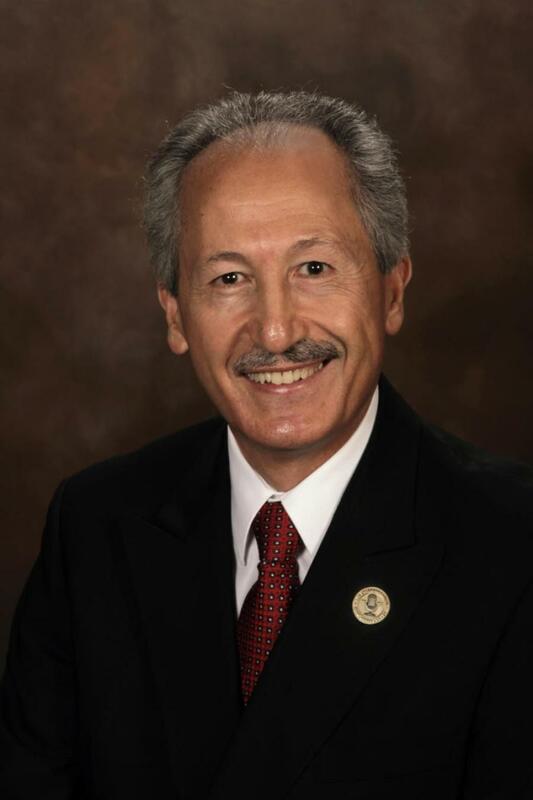 Gary R. Herbert has appointed St. George realtor Naghi Zeenati as chairman of the Utah State Transportation Commission. A member of the Commission since 2013, Zeenati replaces J. Kent Millington, whose term of service as Commission chair has expired. The Utah State Transportation Commission is an independent advisory body that prioritizes state-wide transportation projects and decides how funds allocated for transportation by the state legislature are spent. As a member of the Commission, Zeenati specifically represents the interests of Beaver, Carbon, Emery, Garfield, Grand, Iron, Kane, Millard, Piute, San Juan, Sanpete, Sevier, Washington and Wayne counties. In addition to his work as a realtor and developer, Zeenati has been involved in a wide variety of community activities in southern Utah, including president of the local Kiwanis Club, captain of the Community Action Team for the St. George Police Department, volunteers chair for the Huntsman World Senior Games and a board member of the Children's Justice Center.